Sports Rendezvous: Cristiano Ronaldo's stoppage-time penalty ends Juventus fightback as Gianluigi Buffon sees red. Cristiano Ronaldo's stoppage-time penalty ends Juventus fightback as Gianluigi Buffon sees red. An entire tie can change, a whole dynamic can change, but it seems one fundamental of the Champions League will never change: Real Madrid always win, no matter what. Even the trophy’s most successful side, who have done pretty much everything you can in the competition’s 63 years, had never won a game in this manner. This was proper narrative drama, from the sensational three-goal Juventus comeback to the stark set-piece of one shot, delivered by one of the greatest players in history - just after one of the greatest goalkeepers ever had been sent off on what might have been his last European appearance. 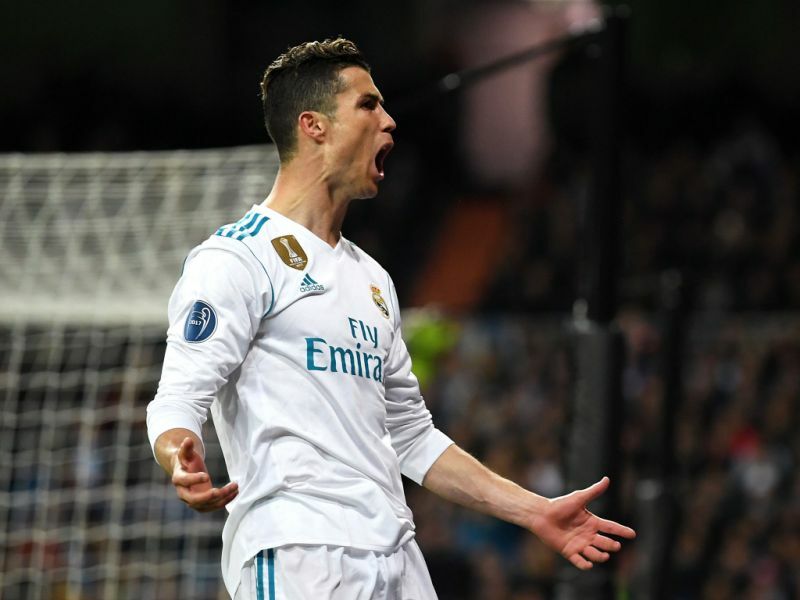 That only added to the tension as Cristiano Ronaldo was made to wait for Wojciech Szczesny to get to the line, but, of course, it made no difference. None of it did. 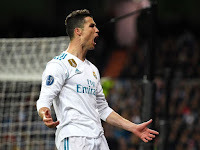 A defiant Juventus had pushed Real to the very brink of what would have been statistically the most sensational comeback in Champions League history, as both sides went right to the limit, but the champions - perhaps predictably - just had more in them.